August 16 - 23, 2013 in Spiez, Switzerland. Since 1999, Switzerland has had the honour of conducting this International Course on the Law of Armed Conflict (LOAC). Switzerland’s mandate to host this important conference was awarded by the International Committee of Military Medicine (ICMM). The aim of this special course is to familiarise officers of medical services of the armed and security forces with the rules and principles of LOAC. Specifically, it should demonstrate the dual obligation of officers and medical personnel with regard to their medical tasks in war and conflict and their particular responsibility to respect LOAC. The last reference course attracted highly qualified and selected participants. It was a major success not only in the number of delegates but also in the quality of their performance. In this year the 2nd Advanced Course on International Law of Armed Conflict (LOAC) and Military Med-ical Ethics (MME) by the International Committee of Military Medicine (ICMM) take part too. 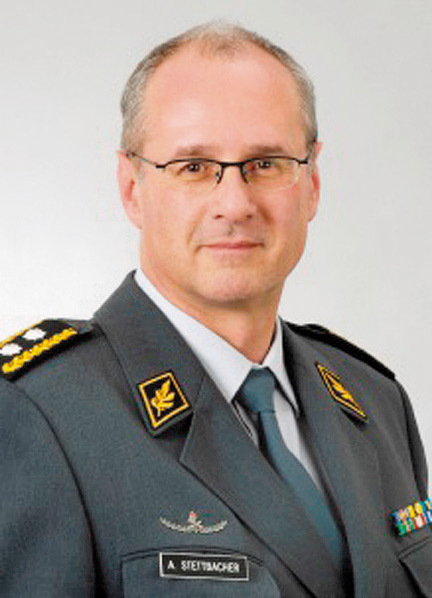 We have the pleasure of inviting generals, medical officers, young military doctors, civil servants and other personnel from military medical services to the 15th International Reference Course LOAC and the 2nd Advanced Course LOAC, which will be held from 16 to 23 August, 2013 in Spiez. The course is politically and confessional neutral and is open to all ICMM member States, the EAPC/PfP partner States and the MD-States. Please find enclosed the preliminary notice, working program (not definitely), general informa-tion and the application form. We look forward to welcome participants from your country.